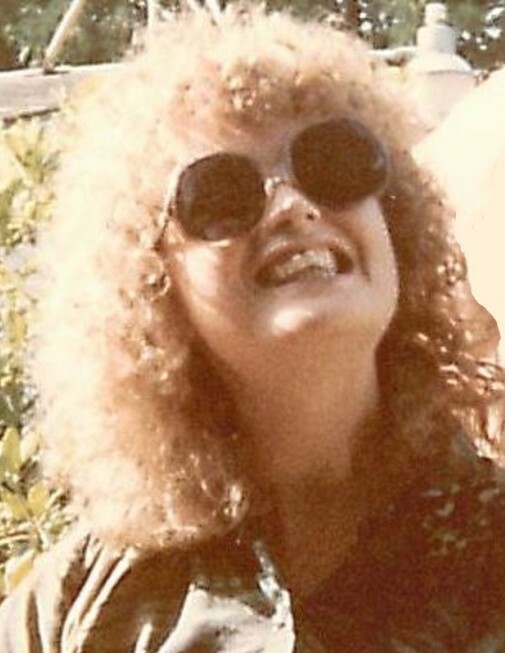 DOYLESTOWN – Elizabeth “Jill” Mikan, age 69, passed away March 29, 2019. Born on February 17, 1950 in Wadsworth, OH to the late Robert C. and Anita R. (Jaquays) Whitman, she was a life resident of Doylestown. Jill was employed by Akron Savings Bank and also the Wayne County Library Doylestown Branch. She was a member of Sts. Peter & Paul Catholic Church and was an avid reader. 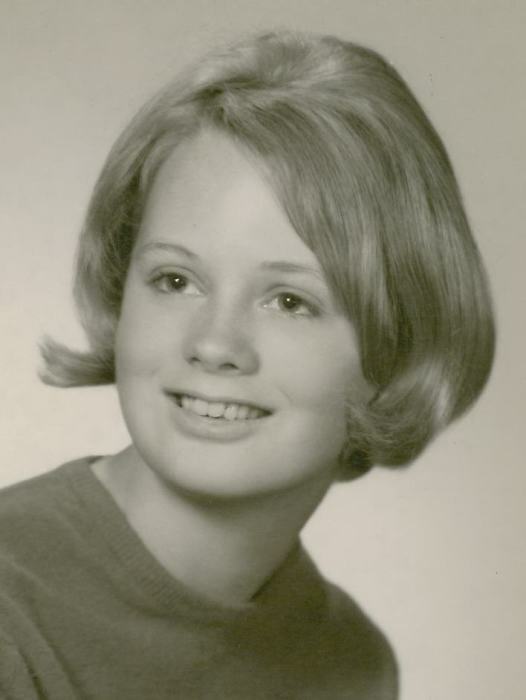 Jill is survived by her husband of 46 years, James; daughter, Jessica (Keith) Rigney of Raleigh, NC; grandsons, Noah, Ryan and Nicholas all of Raleigh, NC; brothers, Joel Whitman of Ravenna, Mark (Linda) Whitman of Hilliard, OH; sisters, Jean Hobson of Kaukauna, WI, Roberta (Jeff) Becker of Hartford, WI; other family and friends.